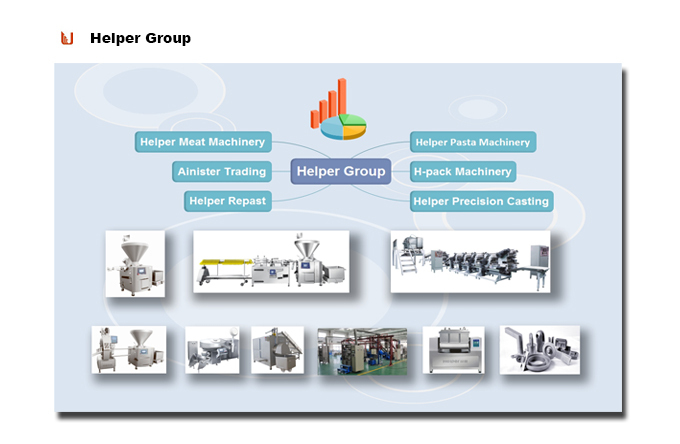 The automatic resin anchor agent production line is developed by Helper Company, based on the design experience and foreign advanced technology. 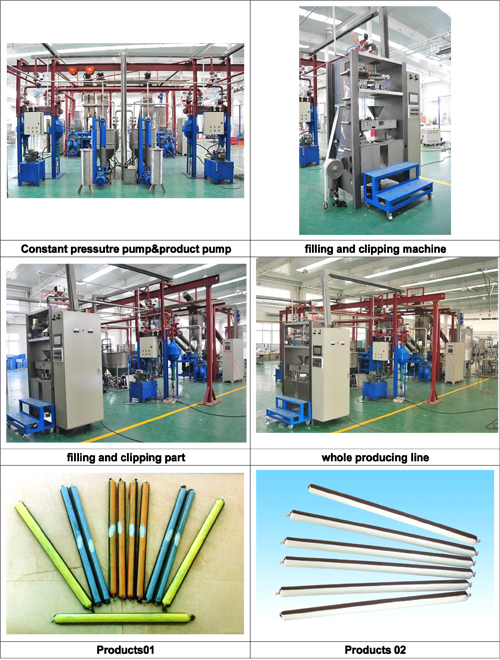 The Resin Capsule Production line is composed of two automatic packing machines with annual production above 15 million pieces. This production line can produce resin anchor agent products which diameter between ø 23~ø 50 and length between 200 mm~600 mm, and hardening time medium (I type), fast (K type), ultra fast (CK type). Looking for ideal Chemical Anchor Producing Line Manufacturer & supplier ? We have a wide selection at great prices to help you get creative. 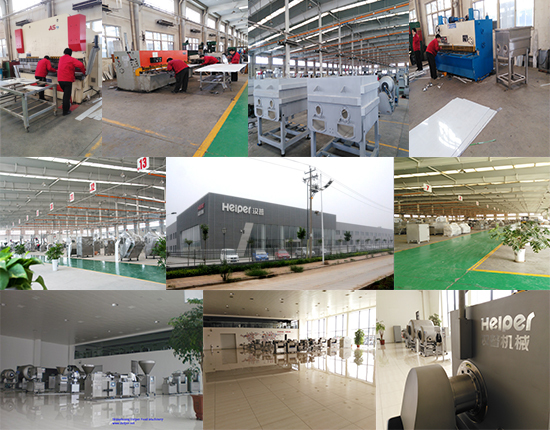 All the Mining Resin Capsule Producing Line are quality guaranteed. 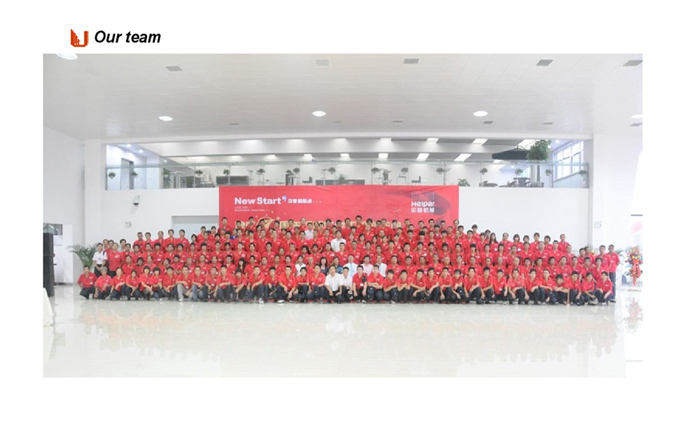 We are China Origin Factory of Resin Capsule Production Line. If you have any question, please feel free to contact us.